The classic Aristotelian story format is Beginning, Middle, End. Sounds simple enough, right? But I am queen of false starts. I have dozens of beginnings that end up in my desk drawer when I get to the middle and run out of things to write about. I'm working on a romance novel now - "Snowed in With a Millionaire" (although I may change it to "Snowed in With the Tycoon" or, depending on where my story goes, "Snowed in With the Tycoon Daddy"). Anyone who thinks those are really strange titles hasn't been near the series romance titles from Harlequin lately :) But I'm terrified of having the same thing happen to me that often does - a false start and then the novel goes nowhere. The solution? Plotting out my novel ahead of time in detail. Yesterday my goal was to do my character studies for my hero and heroine, and to plot out my novel. Easier said than done. I did my character studies, and then I started plotting. I got ten pages of good, detailed plotting for just the beginning section of the novel. Now that I realize how time consuming it is, my goal for today is a little more realistic. Today, my goal is to plot out the middle. 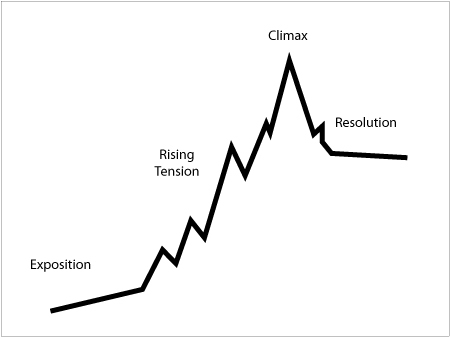 I'm figuring, based on Evan Marshall's "The Marshall Plan for Novel Writing', that I'll need 20 pages of plotting for the middle section, then another ten pages for the end. Then I'll flesh out those 40 pages of plotting into 200-220 pages of novel. Explore setting or culture and values. Introduce new character or subplot. Divert attention from solution (but still show it). Show how character reacts to events or causes events. Show event from new point of view. Flashback or tell some mysterious past event that has consequences now. Reveal something the protagonist has kept hidden. Reveal something crucial to protagonist and/or reader. Advance or hinder protagonist's "quest". So there we have it. That's some good advice to help avoid a sagging middle, and today I will try it out and let you know how it goes.